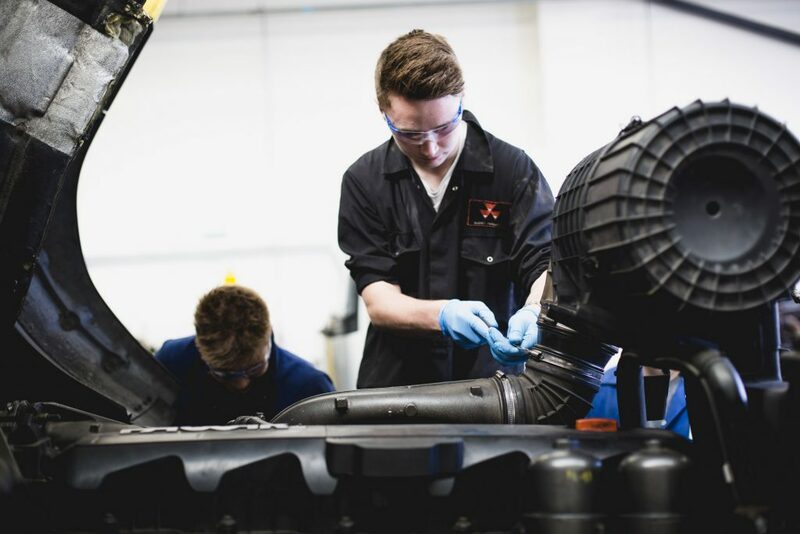 Here you will have an opportunity to work on cars, motorbikes and HGV vehicles in fully equipped workshops, using the latest tooling, diagnostics and IT equipment. The Centre also houses welding workshops, body repair and refinishing facilities as well as a bespoke motorsport environment. This ensures you can hold your own in the workplace, because you know your way around a professional automotive environment. More than that, it gives you the chance to develop your skills in a way that directly translates to your future career. The Automotive Skills Centre is also home the College Motorsport Race Team which completes throughout the UK. If you join the College, you will be able to apply for a place on the team.